Sure, kids love animation. Bright colors, easy-to-follow plots, and wacky characters keep children glued to their screens for hours. This one’s a smart dark fantasy based on the Neil Gaiman’s 2002 novel of the same name. It’s spooky, compelling, and visually stunning. It also received an Oscar nomination, so it has the Academy’s ringing endorsement. 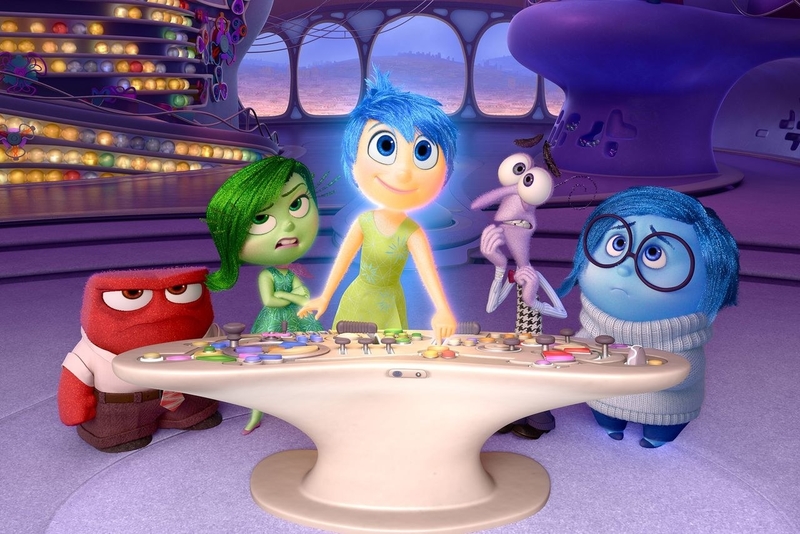 Make no mistake, Inside Out is a movie meant for children. But it’s so wonderfully original that you can appreciate it no matter how old you are. This one’s a classic Tim Burton film. 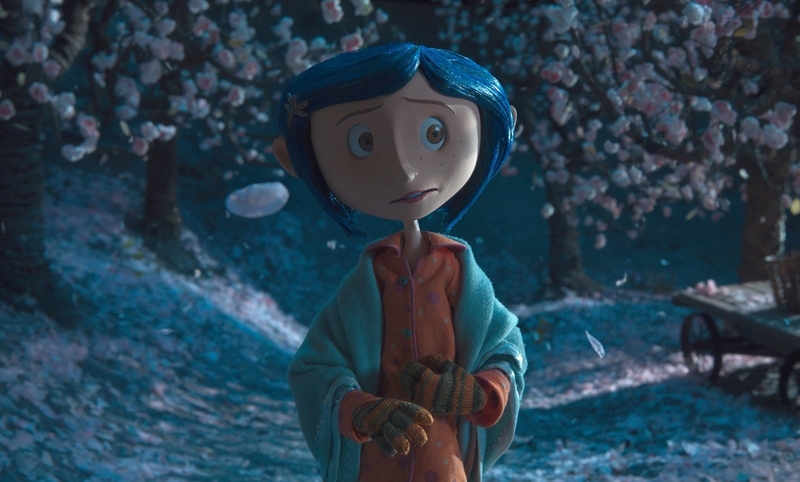 It’s another dark fantasy, but unlike Coraline, it’s told through music. Through the years, it’s become a classic in the holiday movie section. For fans of the off-kilter, it’s worth a try. Another Tim Burton for you. 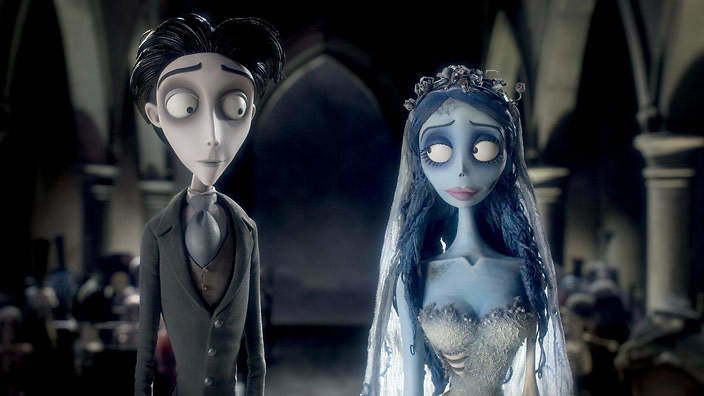 Corpse Bride is a fan favorite. It deals with themes like social status and death, and is better for more mature audiences. With a more clever plot than your average Disney movie, Zootopia is sort of a masterpiece. It will win your heart, young or old (sort of like it won that Oscar). 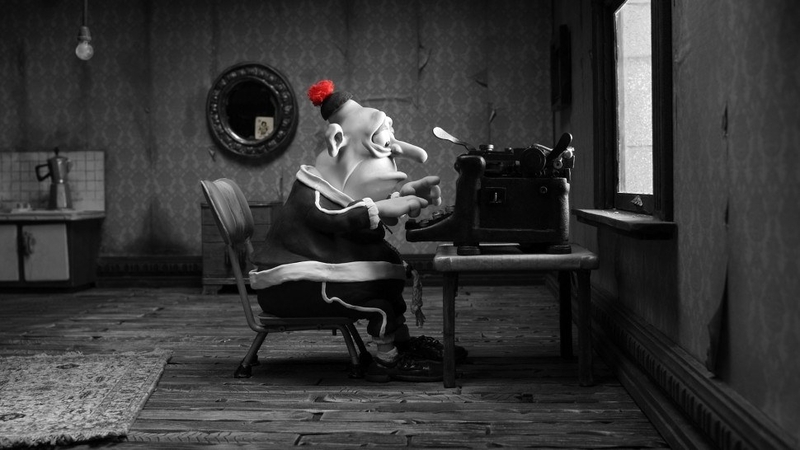 Mary and Max can be fully understood and appreciated only by older audiences. It deals with themes like addiction, anxiety, and loneliness, and is certified fresh at 95% on Rotten Tomatoes. 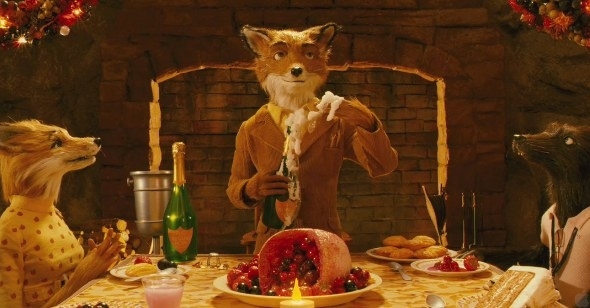 Fantastic Mr. Fox is a visually satisfying Wes Anderson film based on Roald Dahl’s 1970 children’s novel. A.O. Scott of The New York Times described it this way, “Once you adjust to its stop-and-start rhythms and its scruffy looks, you can appreciate its wit, its beauty and the sly gravity of its emotional undercurrents.” Sounds about right. You will cry while watching Hayao Miyazaki’s Spirited Away. It’s an ambitious coming-of-age fantasy film from Studio Ghibli, a Japanese production company with an impressive catalog of animated films. 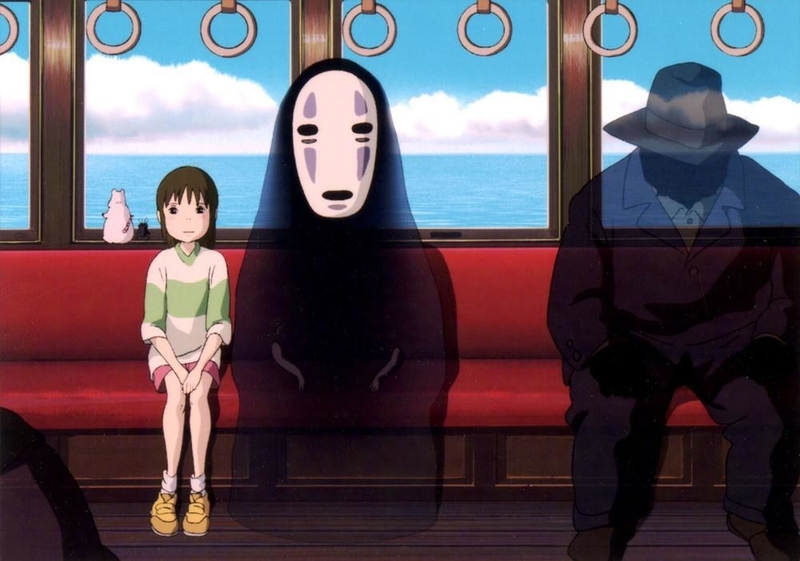 Spirited Away is simply unforgettable. 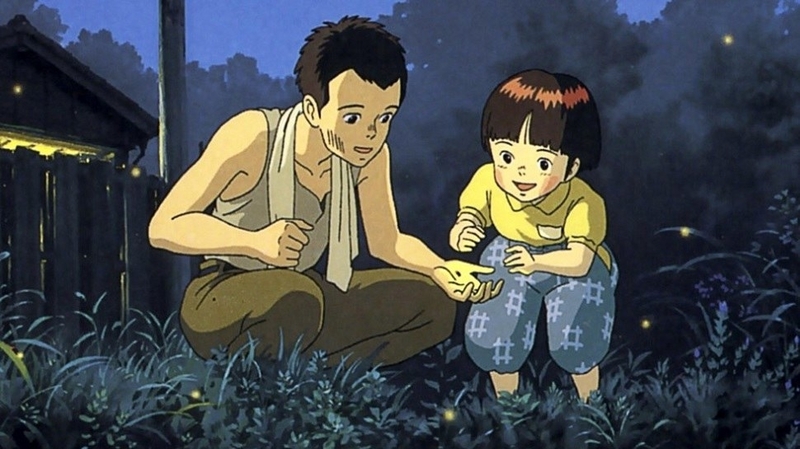 Grave of the Fireflies is another Studio Ghibli film, but unlike Spirited Away, it’s a World War II story about two siblings trying to stay alive. This one will make you cry, too. 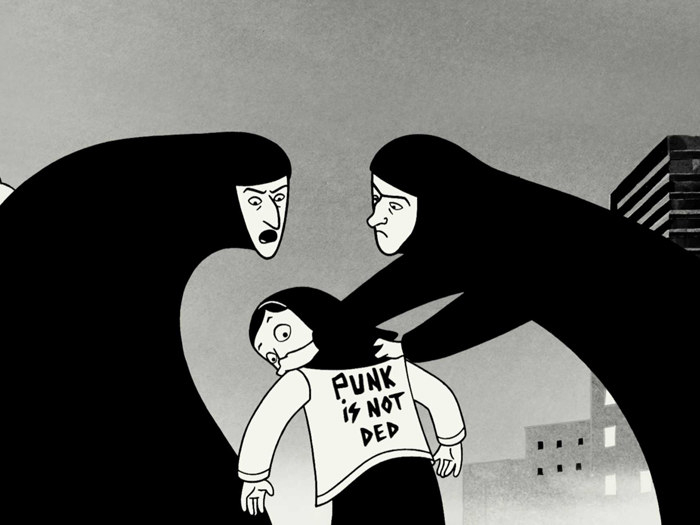 This Oscar nominated animated masterpiece is a movie about a precocious and outspoken Iranian girl growing up during the Islamic Revolution. With complicated characters and the stripped-down monochromatic elegance you can expect from director Marjane Satrapi, this movie will not disappoint. 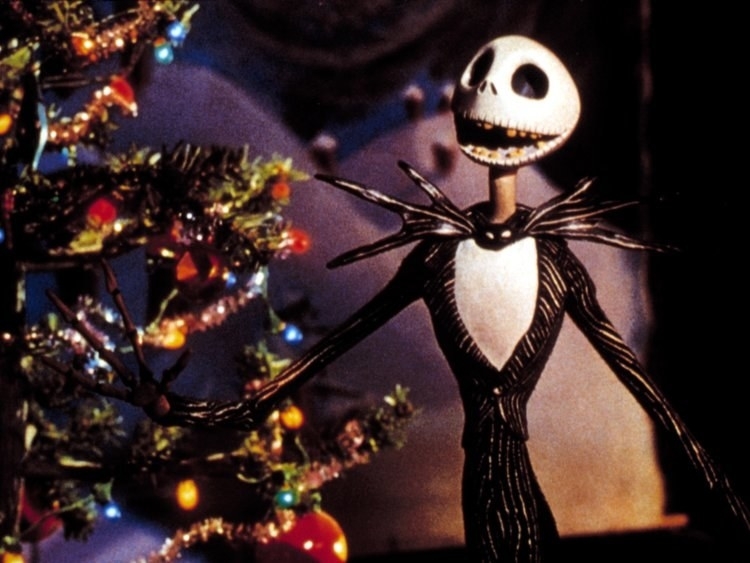 Can You Remember The Whole Plot Of "A Christmas Carol"? What's Your All-Time Favorite Vegan Recipe?